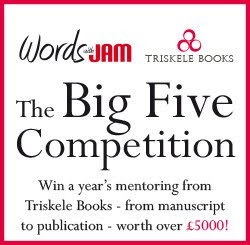 In the last issue of Words with Jam, Catriona Troth told us her views on ebooks and the Kindle. In this edition, we are inviting you to do the same. Have you had a Kindle for Christmas? Did you fall in love with ebooks, or do you loathe the very idea of them? Are they the greatest breakthrough in publishing since the Gutenberg press, or the greatest threat since the Inquisition? Tell us what you think, in 500 words or less. 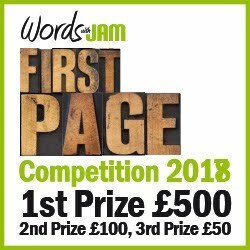 The best entries - the funniest, the most outrageous or the most articulate - received before the 14th January will be published in the February edition of Words with Jam.